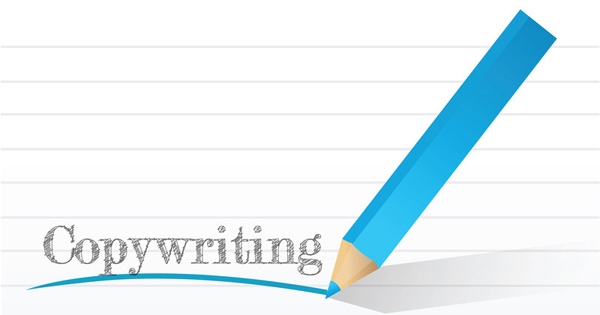 Five Simple Steps to Improve Your Business Writing Today. How would you like to improve your writing today? If you use five simple steps, your writing will improve significantly. Let’s work on this paragraph. You want your writing to communicate. You want your writing to be persuasive. You strive to write well. You write to sell your products and services. You write to make your business succeed. It’s easy to see that the above is repetitive and boring even though it is grammatically correct. The problem is that all of the sentences open with a subject and verb (“you want, you strive, you write”). When you begin all, or most, of your sentences in a paragraph with the subject followed by the verb, the copy becomes tedious for the reader. A simple way to fix this problem is to vary the way the sentences begin by using the five different sentence starters that I recommend for business copy. This is the most common type of sentence starter. It begins with a subject (“you”) followed by the action (“want”). Our first sentence follows this format already, so we’ll leave it as is. Original: You want your writing to communicate. Revised: You want your writing to communicate. No change. There is nothing wrong with subject-verb starters. Just not too many, please. Begin your sentence with a preposition, and it will lead you into a prepositional phrase. Prepositions are words like after, along, aside, from, before, between, concerning, instead, on, under, with, etc. Original: You want your writing to be persuasive. Revised: Along with communication, you want your writing to be persuasive. Tip: Add a comma after the prepositional phrase. Original: You strive to write well. Revised: Notably, you strive to write well. Tip: Add a comma after the –ly word. Begin a sentence with a clause (groups of words that do not have both a subject and a verb). The common clause starter words are although, as, since, if, when, where, and while. When you pick one you will be led naturally into a clause. Original: You write to sell your products and services. Revised: While you dislike the task, you write anyway to sell your products and services. Tip: Add a comma after the clause. This is a sentence with five or less words. Place it anywhere in a paragraph where it will have impact. It gives relief to the reader, especially if there has been a lot of long sentences. Original: You write to make your business a success. Revised: Success is the goal. That’s it. That wasn’t so hard was it? Okay, let’s put it all together. You want your writing to communicate. Along with communication, you want your writing to be persuasive. Notably, you strive to write well. While you dislike the task, you write anyway to sell your products and services. Success is the goal. Okay, it’s not Hemmingway, but it’s a big improvement from where we started. When I learned this particular technique, I had been writing professionally for years. I varied my sentence openers naturally, but I rarely began a sentence with an –ly word. This simple trick added to my toolkit has improved my writing. If you use these five simple steps, your writing will be improved as well. « You Don’t Need to Freeze When You Write an Ad.